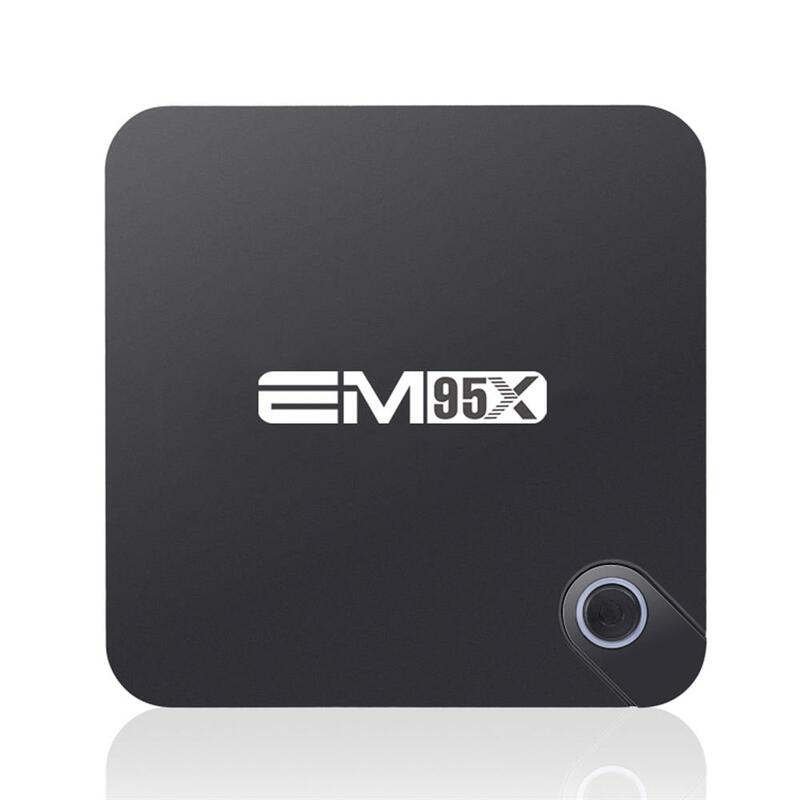 So here we have the EM95X Amlogic S905X Android 6.0 TV box, whats so special or different about this box? There isn’t much difference from the other S905X boxes in this line. What I can say is that its got all the bells and whistles of a modern day TV box. With this box, you can uninstall and reinstall you latest version of Kodi with no problems what so ever, as it does not come with the latest version of Kodi. You get the latest version of Android which is Android 6.0 Marshmallow, and this version can only run on the new Amlogic S905X cortex A53 CPU. I must say the EM95X is a really attractive TV box to look at with its blue LED power button on the top. At the back you have 1 HDMI, Ethernet LAN, AV jack, optical audio, and power adapter jack. 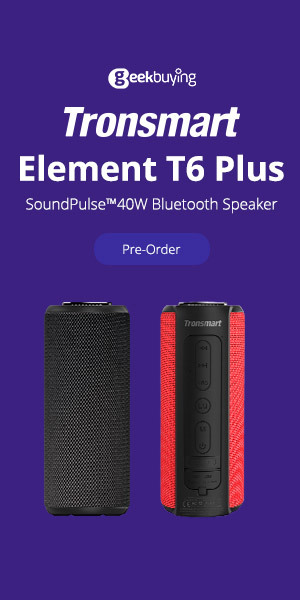 At the side you have 3 USB ports, and a SD card slot.